In the cryptocurrency game, it can seem as though Bitcoin rules all, but other cryptos are finding success as well. In the most recent news, the fourth-largest cryptocurrency just hit a major milestone — Ripple passed a dollar for the first time. According to CoinMarketCap data, the price of Ripple’s XRP token peaked at $1.37 on Dec. 22, though it has since fallen to $1.16 at the time of this writing. This news is on the tail end of Ripple’s recent successes, both in rising almost 4,000 percent in value in its second quarter and in being added to the Bloomberg Terminal. 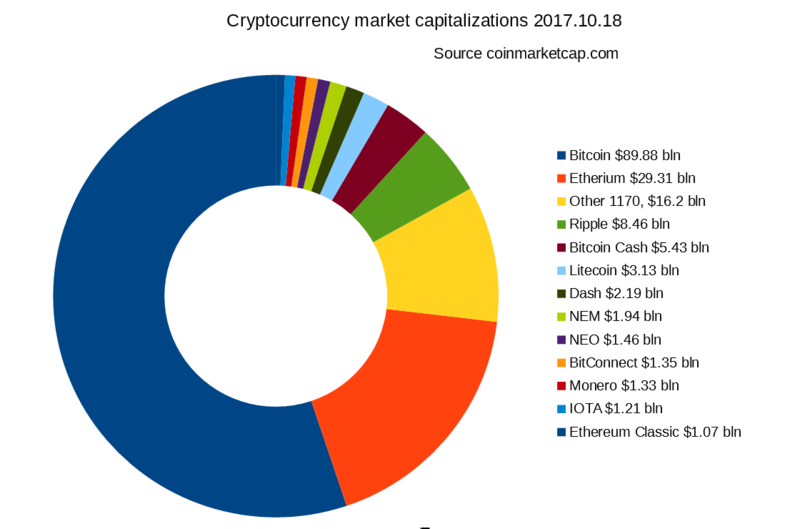 Crypto market capitalizations as of a few months ago. Image Credit: Wikimedia Commons. These most recent price increases seem to be driven specifically by markets in Asia, according to CoinDesk. Within the South Korean exchange Bithumb, trading volumes increased by nearly a whopping 25 percent in the 24 hours surrounding Ripple’s surge. Additionally, Bitfinex, a Hong Kong-based exchange, saw trading volumes grow more than 10 percent. Ripple’s recent achievement make it a more serious contender in the cryptocurrency market. It cruised right past litecoin in terms of market value, and it could continue to rise in value and popularity. Additionally, Ripple’s market cap stands at $41 billion, which is also a record high. Ripple’s success is a success for all cryptocurrencies and the future of crypto. 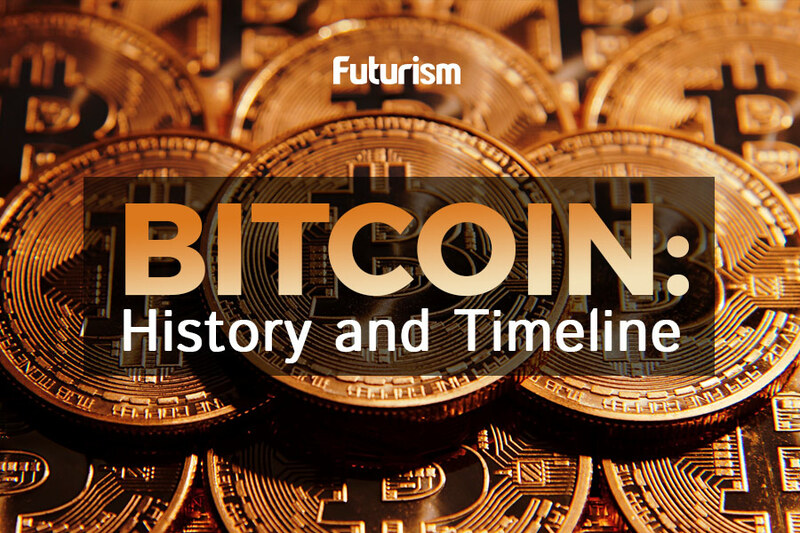 Initially, even heavyweight contenders like Bitcoin were, and sometimes still are, dismissed. But many who initially skeptical of Bitcoin are now seeing value in the cryptocurrency market and the true potential that it has not only to make money for investors, but to revolutionize transactions if, in the future, our finances run on a blockchain.